Choosing the best optic can get pretty confusing, thanks to all the options on the market presently using mini red dots. People are now using mini red dots for a variety of reasons ranging from pistols to rifles. You can also use them as a backup for a ranged scope, thus expanding their capabilities. 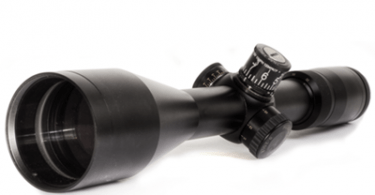 Vortex has made a name for itself in the recent years, owing to its vast array of high-quality optics making use of mini red dots. There are many brands under this umbrella, all with their unique features and your choice should depend on your intended purpose. The two most favorite options happen to be the Venom and the Viper, and it is not for naught; as they happen to come loaded with outstanding features. 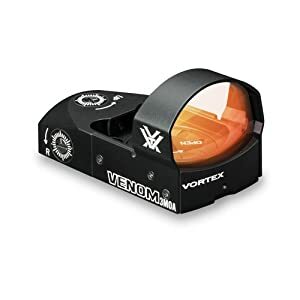 Without digging too deep into the thick of things, one can confidently state that the Vortex Venom design comes in a broad range of varying dot sizes, thus increasing one’s choices. The Venom is also an excellent choice for a person handling long guns, as well as handguns. It is resistant to water and shock and comes with top load battery access. These features have made the Venom brand grow in popularity fast over the years. The Vortex Viper, on the other hand, is best suited for use in pistols. It comes in a very compact design that is low profile. It also can co-witness with towering pistol sights, thus making it an excellent choice. The Venom and the Viper have very many features in common. To start with, the performance levels of the sights are quite similar and so is their quality and size. They both last long periods, thus providing users with value for their money. Their ability to resist water damage also adds to their durability. Both sights also can efficiently handle impacts from recoils. The Venom happens to be a bit more significant in size when compared to the Viper. This difference makes the Venom better suited for use in rifles while the Viper does best in pistols. The Viper is a bit more complicated regarding battery changes. However, this makes the design more compact, adding to the uniqueness of its design. On purchase of the sights, users receive similar accessories. They include a battery, a protective cover, a mount, a wrench for use in adjustments and a lens cloth. Given that they are both from Vortex; they come with a warranty from the company, protecting users from losses in cases of defects and failures. This non-magnified sight comes in a compact design. It comes in two models. In the first one, you get to have a 3 MOA red dot which works excellent for rifles. In the second model, you get a 6 MOA red dot that works best for handguns. Other than their difference in usage, the models are similar in all other areas. This optic is of an aluminum build. Aluminum, being a sturdy material, enables the sight to resist impacts and adds onto its durability. It comes with a multi-layered lens which is coated to provide for clear images. The availability of a top-load battery ensures that the sight can remain on the mount even during battery changes. This set-up is not standard with most mini red dot sights as with most versions; you have to un-mount the optic during battery changing. You can easily access the controls for brightness on the side of the sight; making it easy to use. The MOA controls are set into the body to ensure that you do not touch them during operation. This sight shuts off automatically after fourteen hours of use, enabling you to save energy if you forget to turn it off. The CR1632 battery can last up to one hundred and fifty hours even when set on the highest brightness setting. When on the lowest setting, you can use the battery for at least thirty thousand hours. It measures one point zero two inches to the front and zero point four one inches to the back. The sight has a width of one point one inches, a length of one point nine inches and it weighs one point one ounce. This sight comes in a low-profile design. It best works with handguns which have slide cut-outs to allow for the use of mini red dots. It works with a 6 MOA red dot which enables users to acquire targets from close to minimum ranges. The Viper does not have other dot sizes. Its compact size allows for co-witnessing with great pistol sights. This optic makes use of a multi-coated lens which not only increases the efficiency in transmission of light but it also reduces glare, allowing for clarity. The finish is in matte, and it is waterproof to improve its durability. Just as is the case with the Venom, the controls are on the side to allow for ease of use. Its battery can also last as much as thirty thousand hours on low brightness and one hundred and fifty hours on maximum brightness. This sight comes in a compact design and as such, one must un-mount it before making any battery changes. 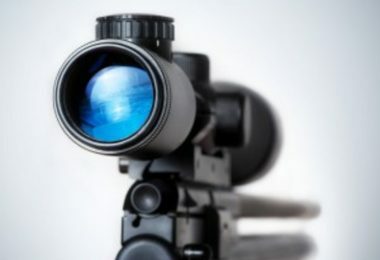 This optic has a height of one point zero two inches to the front and zero point three inches to the back. With a width of one point zero six inches, a length of one point eight one inches and a weight of one point one ounces, the Viper is quite compact in nature, thus making it suitable for use in handguns. Both the Venom and the Viper are on the market for less than three hundred dollars. As such, they are both very affordable when compared to most of the mini red dot sights on the market at present. When it comes to size and functionality, they differ very slightly. They come with similar controls in similar locations, sturdy builds, and same features. Though the sights use different batteries in their operation, their battery lives are similar. The main disparity between the two is that Venom comes with two dot sizes whereas Viper comes with one. Also, Venom is slightly more significant when compared to the Viper. It is quite versatile, and the idea behind its design was an optic which could do it all. 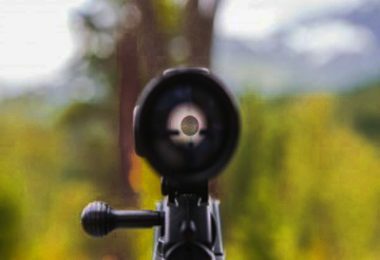 It comes with a variety of reticle options such that when using the small dot, you can use it on a rifle for great shots. You can choose to use the large dot if you are using the sight as a backup to a scope. Many people prefer using the large dot when handling pistols as it tends to be very precise. The move by people to use red dots in pistols has been an encouragement to manufacturers to incorporate such designs in their models. For a person looking for a red dot which they can use for a variety of purposes, Venom is the way to go. The Viper gets best used in handguns. 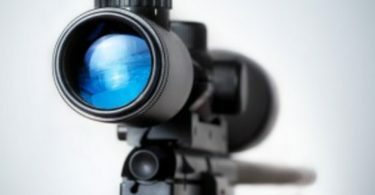 It comes in a low-profile compact design, and its large dot size makes it excellent in accuracy and target acquisition. You can as well use it in a rifle, though this was not its original purpose. 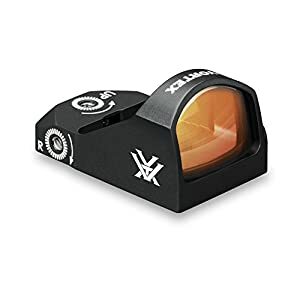 For a person in search of a low-mount, speedy sight for use in pistols, this is the best option. Both sights are excellent options for anyone looking for a mini red dot optic in a compact design. Though the battery lives can prove short when used on high settings, the low settings and auto shut-off mechanisms go a long way in prolonging their usage. The Viper is best if you are looking for versatility whereas the Venom is the better choice when it comes to handguns. No matter your pick, you are sure to settle for a high-quality sight which will serve you for decades on end.